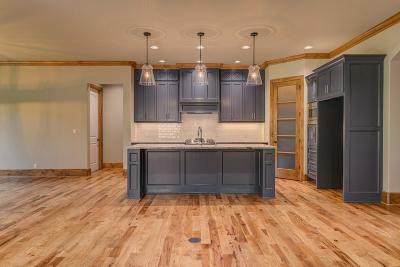 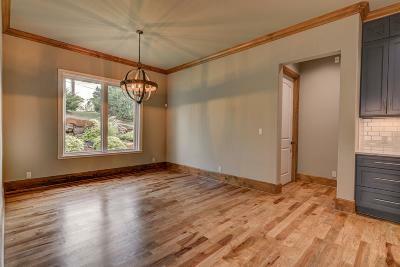 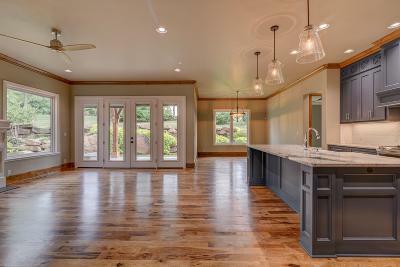 Another exquisite GREG AVERY HOME ready for your arrival! 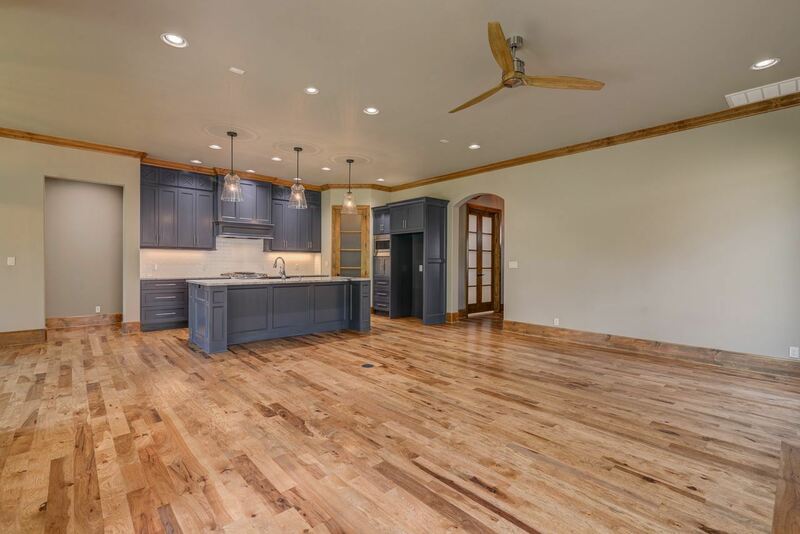 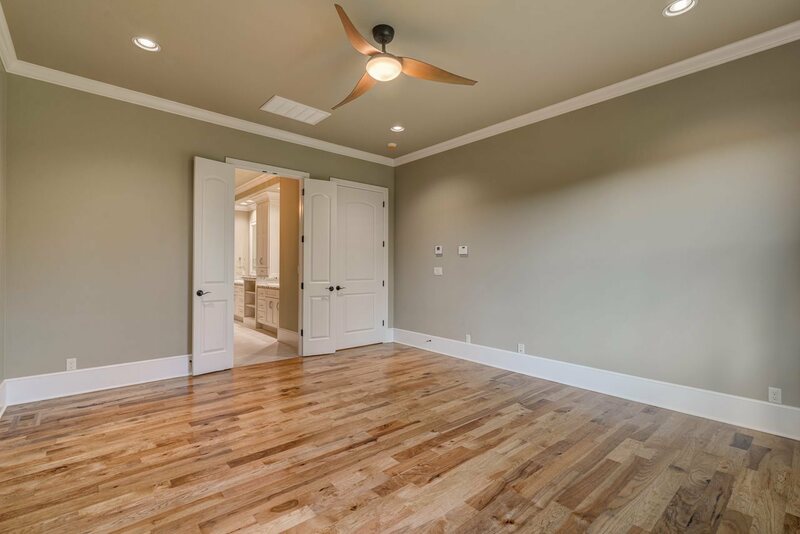 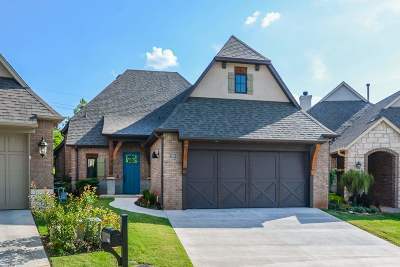 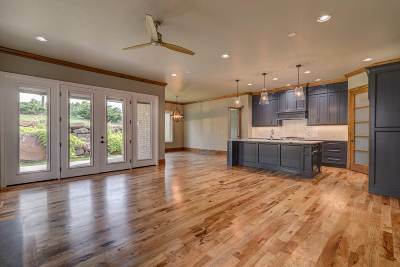 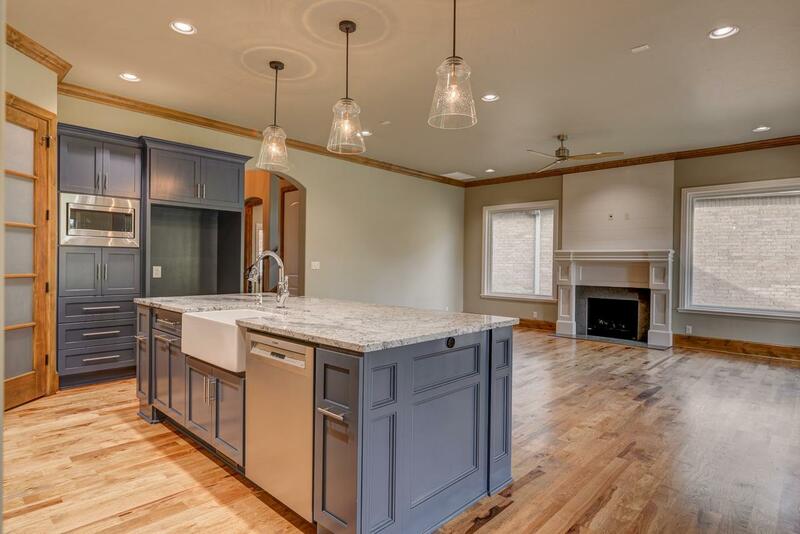 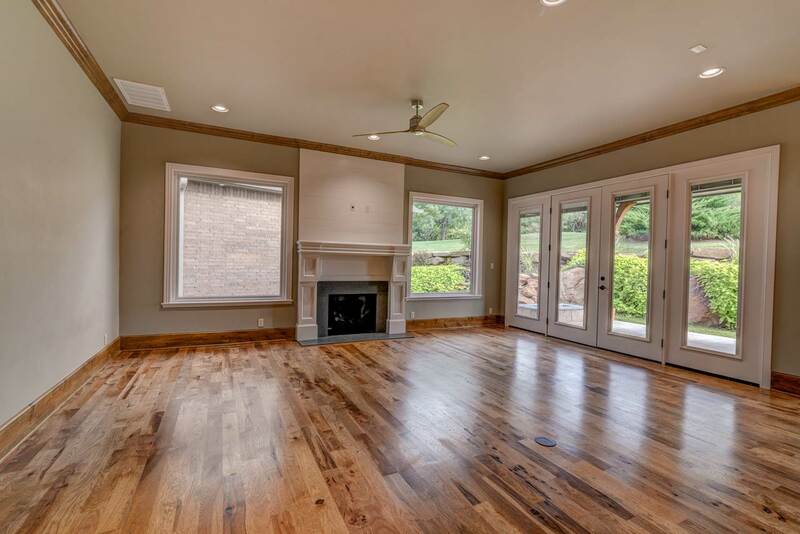 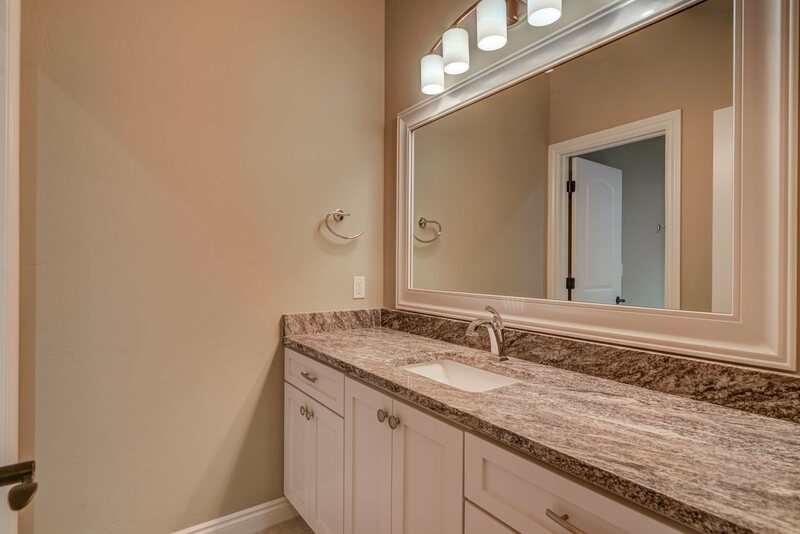 This gorgeous 3 bedroom, 2 1/2 bath home in Berry Creek Garden homes gated community offers all the quality and cutting-edge style you&apos;ve come to expect from a Greg Avery construction. 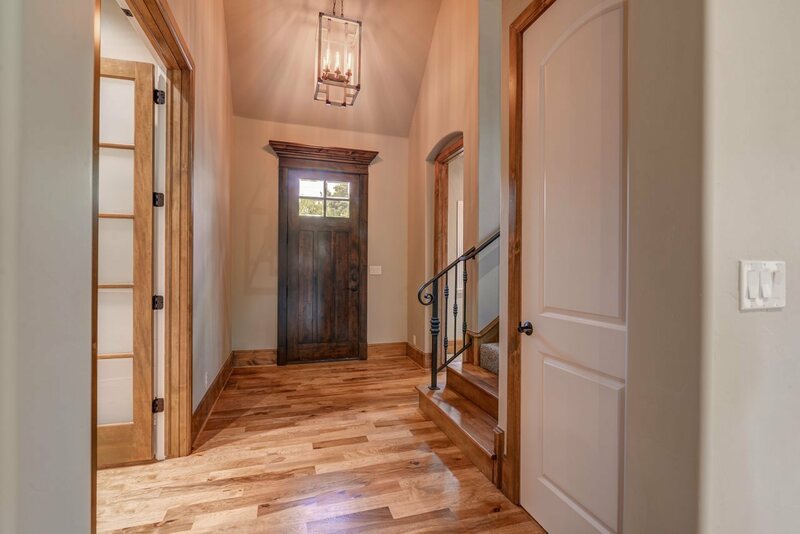 A welcoming, two-story Entrance featuring solid hard wood flooring and flanked by a cozy Study featuring frosted glass French doors and shiplap wall finish & a designer half Bath, leads to the heart of the home featuring an easy flow, open Living, Dining and Kitchen area. 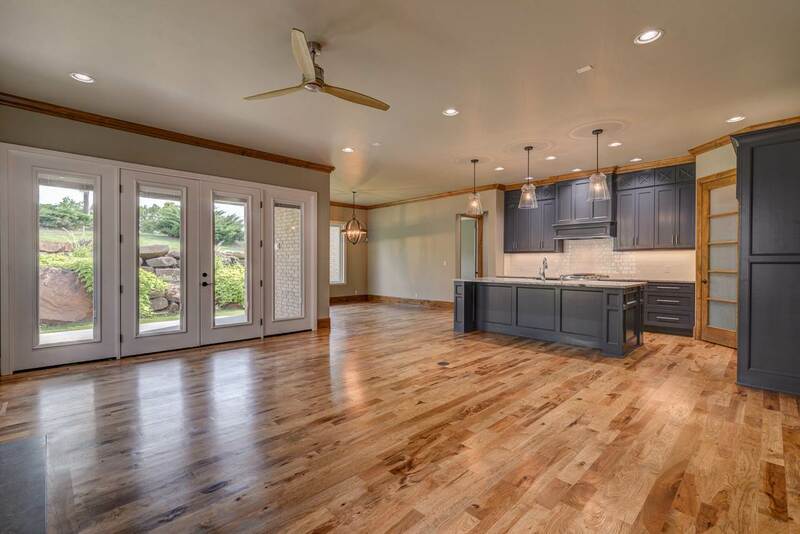 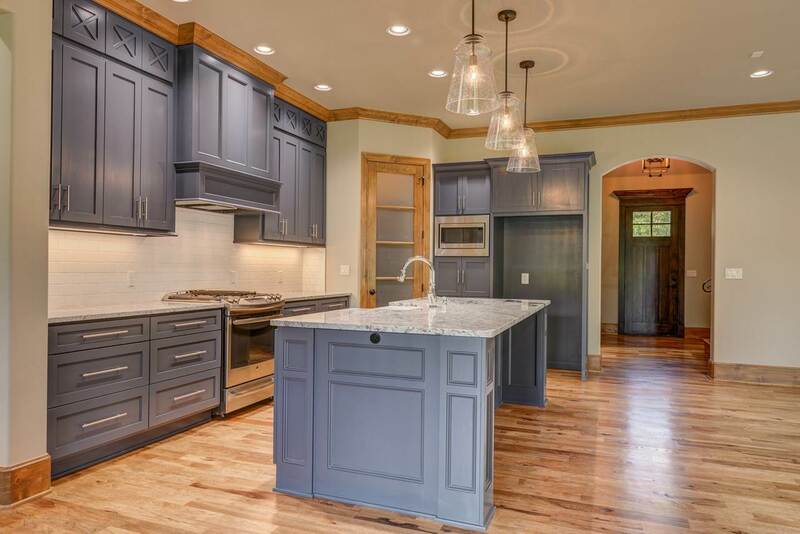 The Kitchen boasts custom cabinetry with soft-close features, large farm sink and spacious island with bar seating, stainless appliances with mutli-function microwave, and a spacious walk-in pantry. The Dining area is large enough for entertaining family and friends and is flooded with abundant natural light like the Living area also offering a cozy gas fireplace. 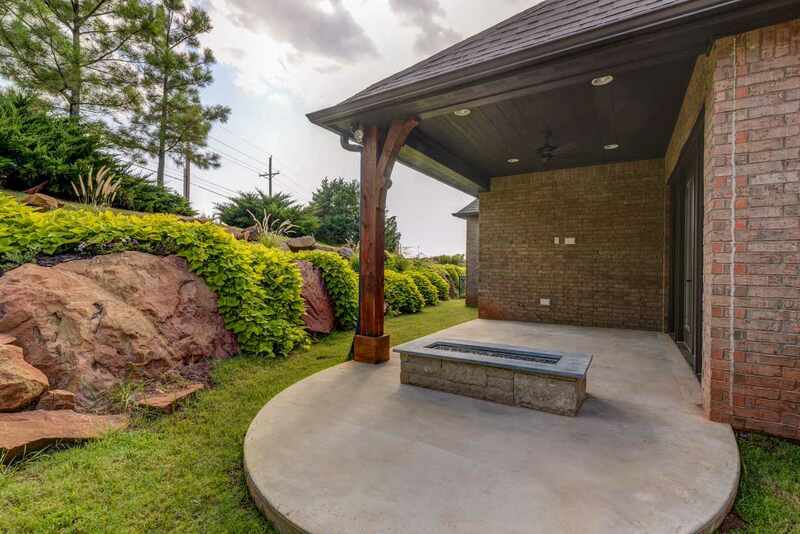 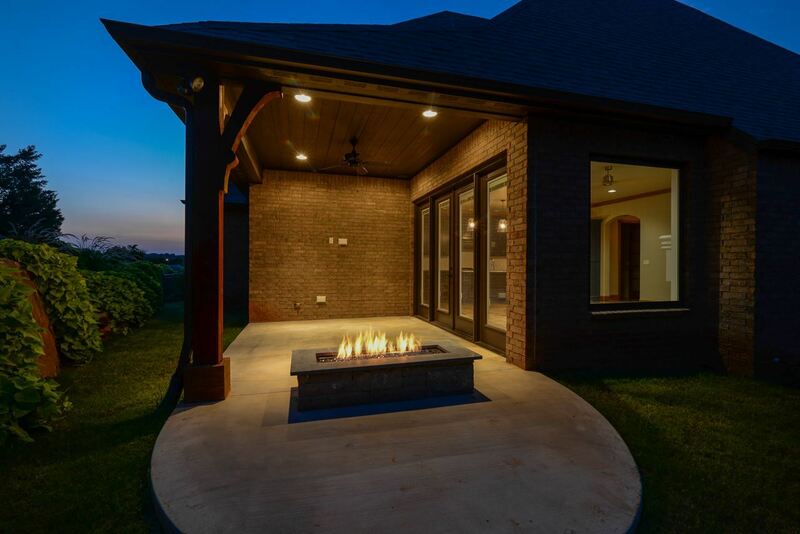 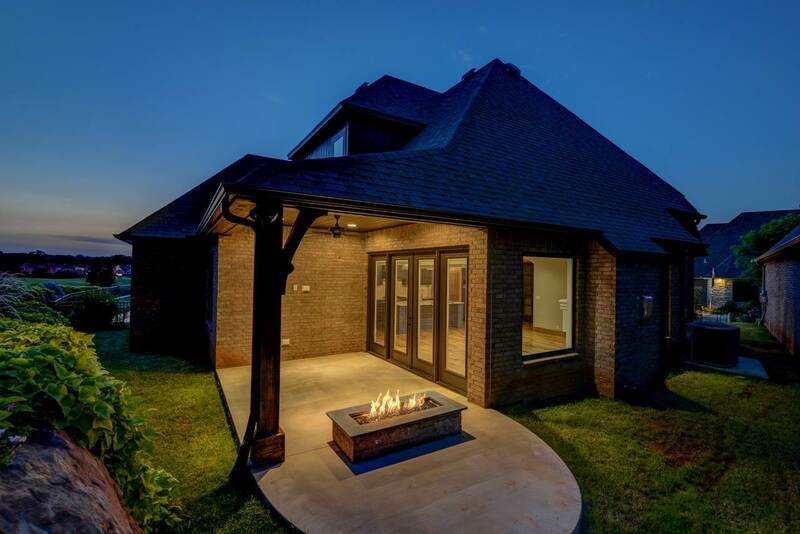 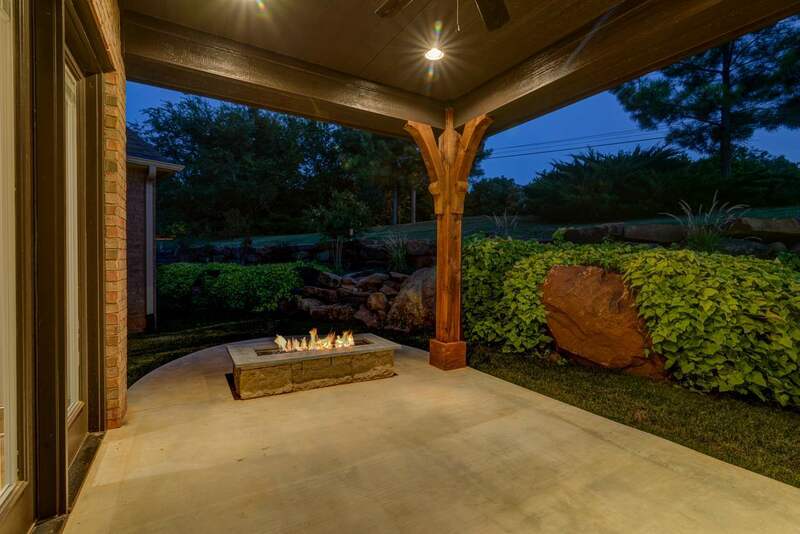 Access to a charming covered Patio with built-in gas firepit naturally extends the entertaining and conversation space. 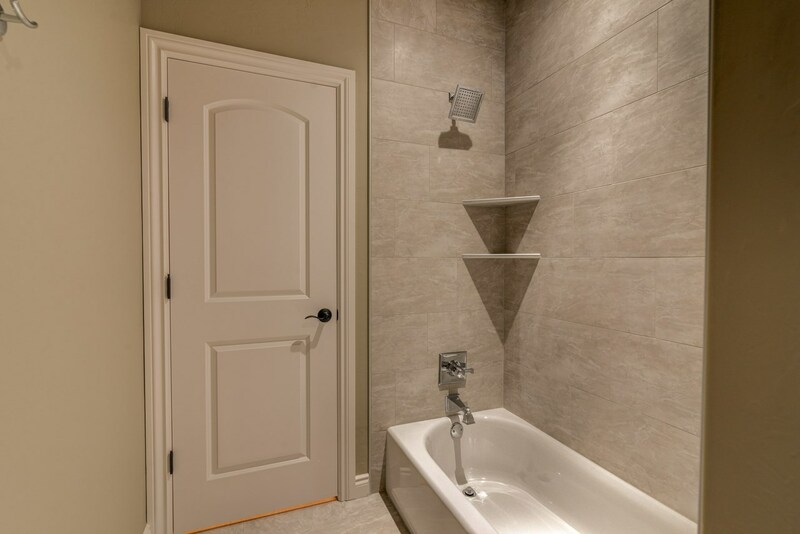 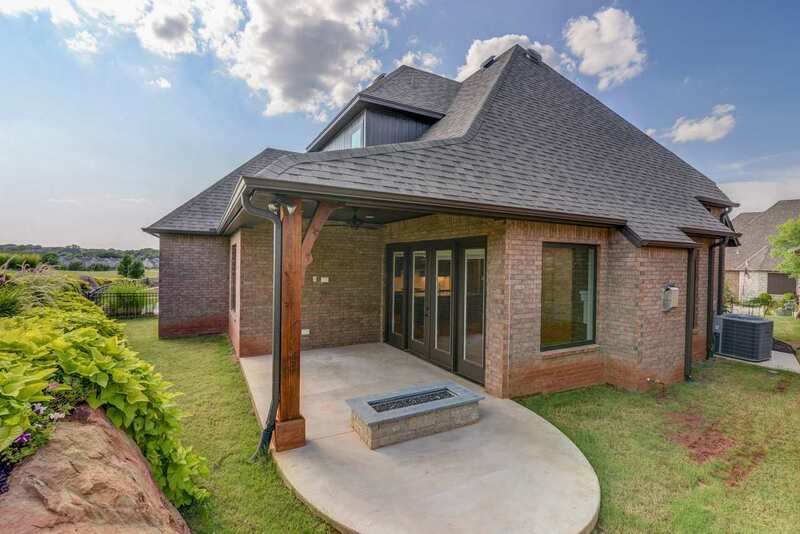 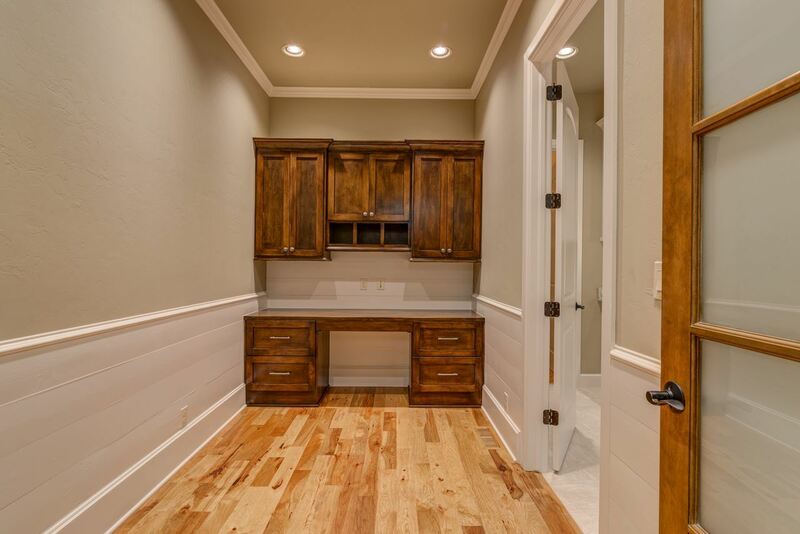 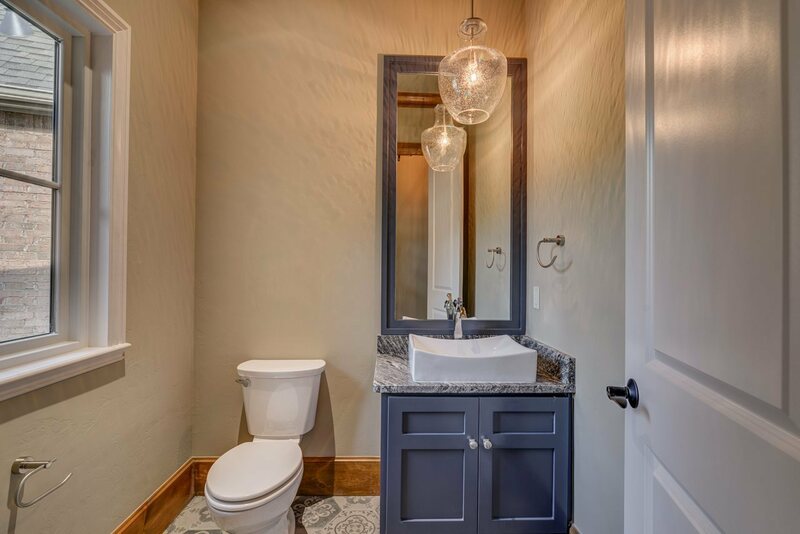 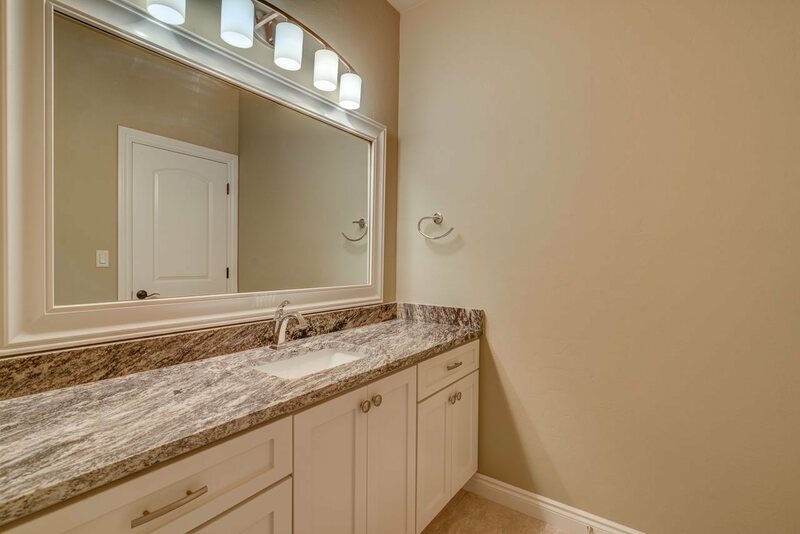 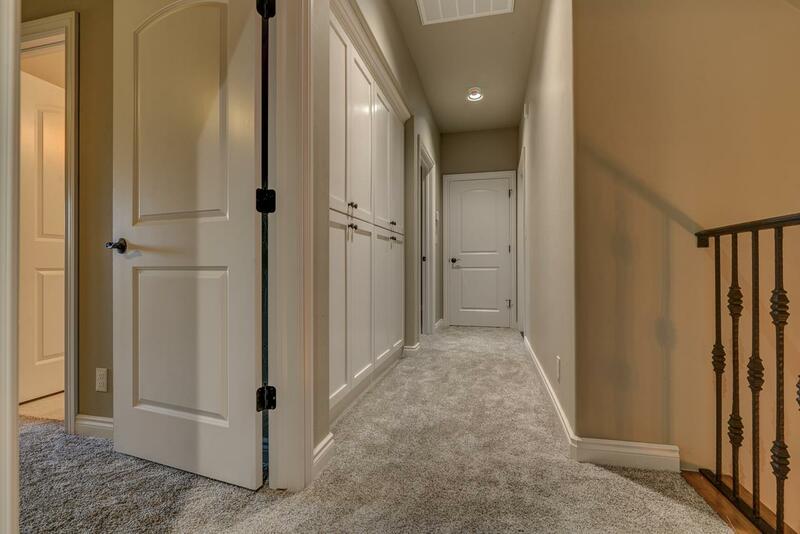 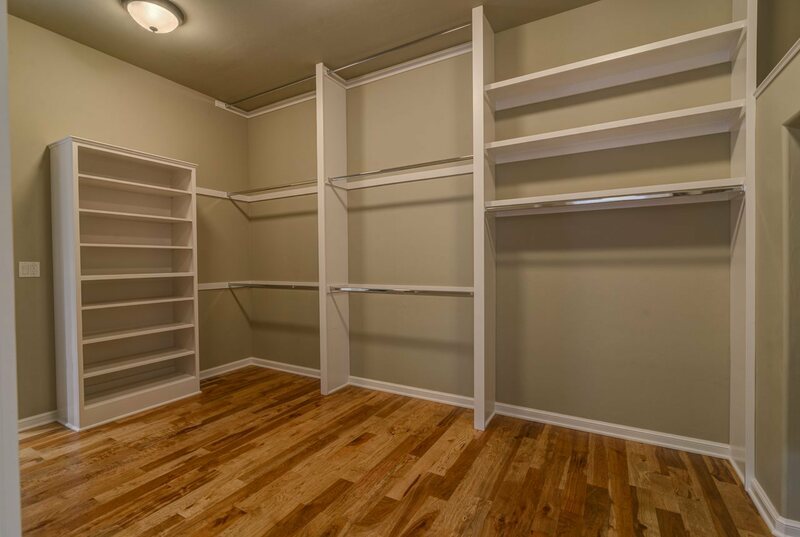 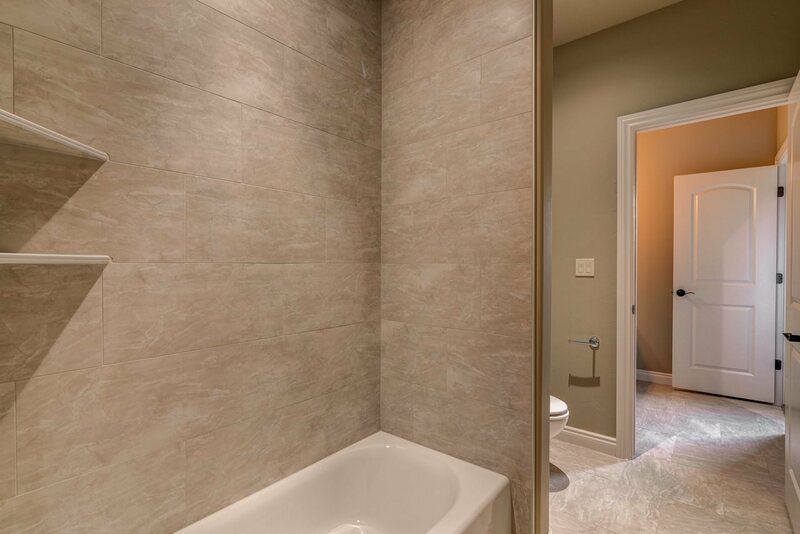 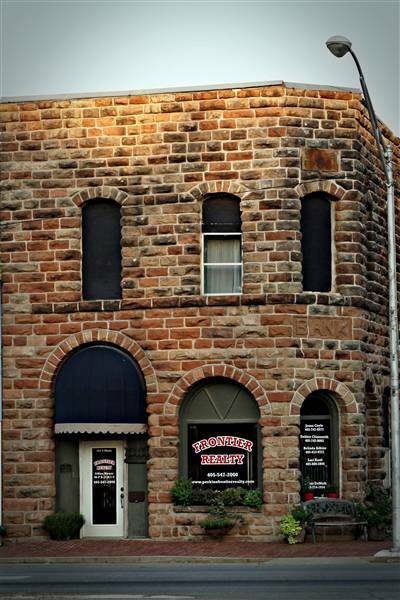 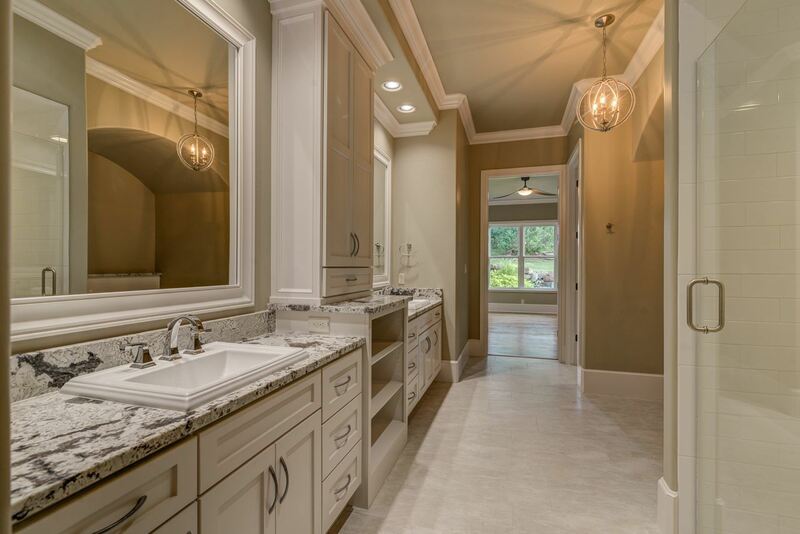 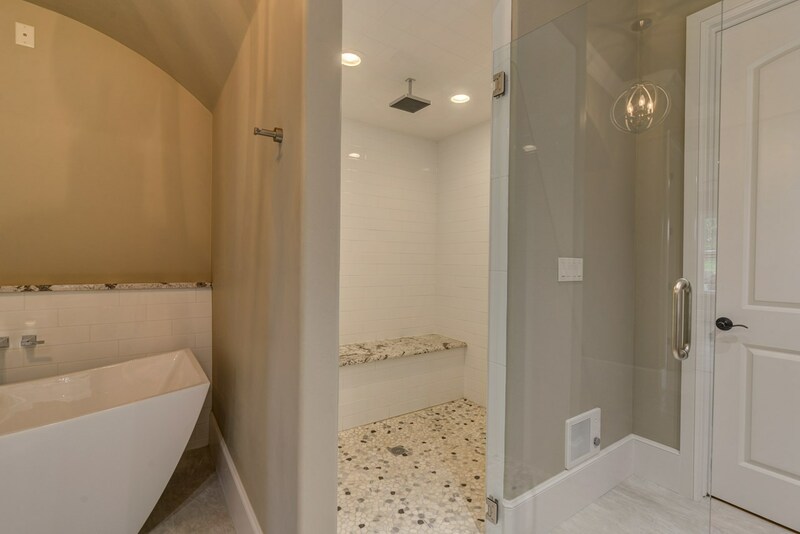 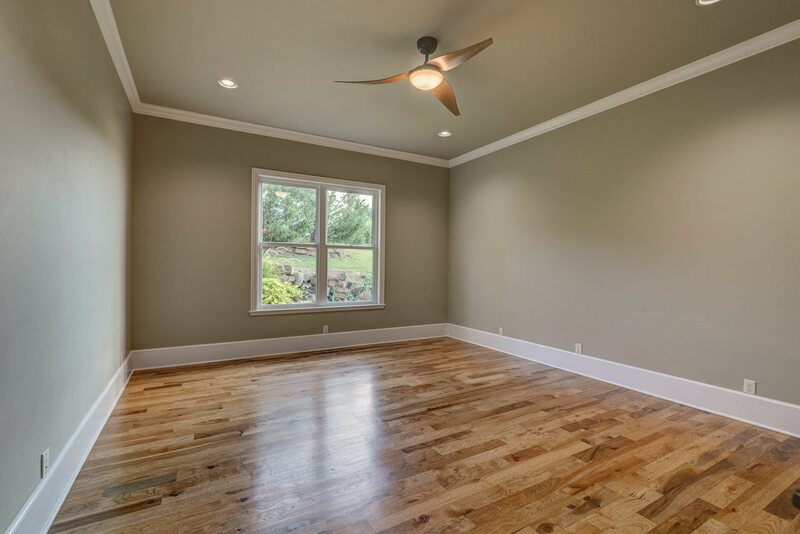 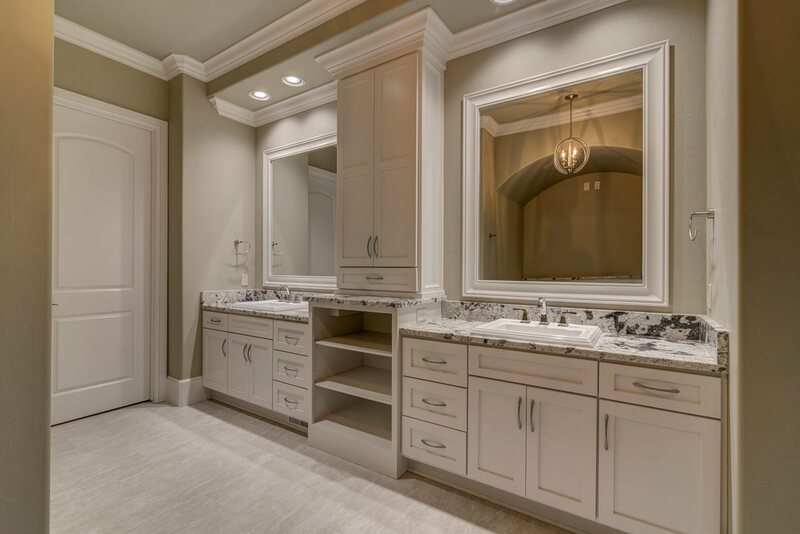 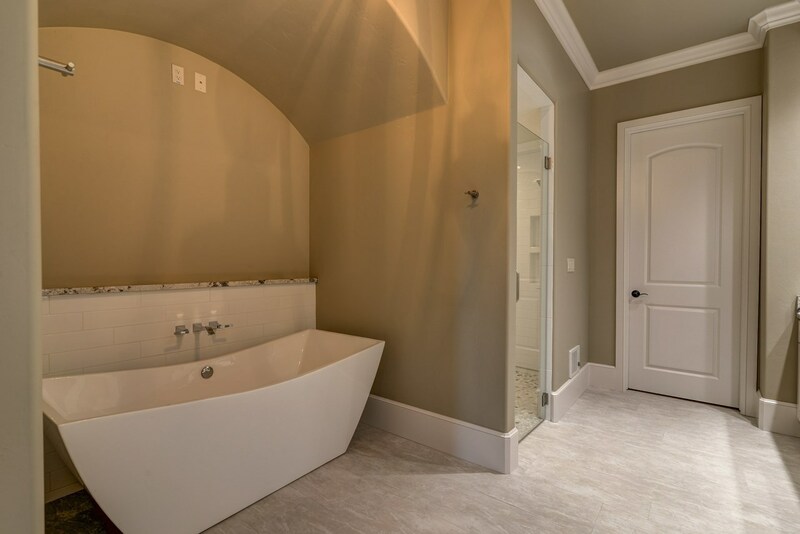 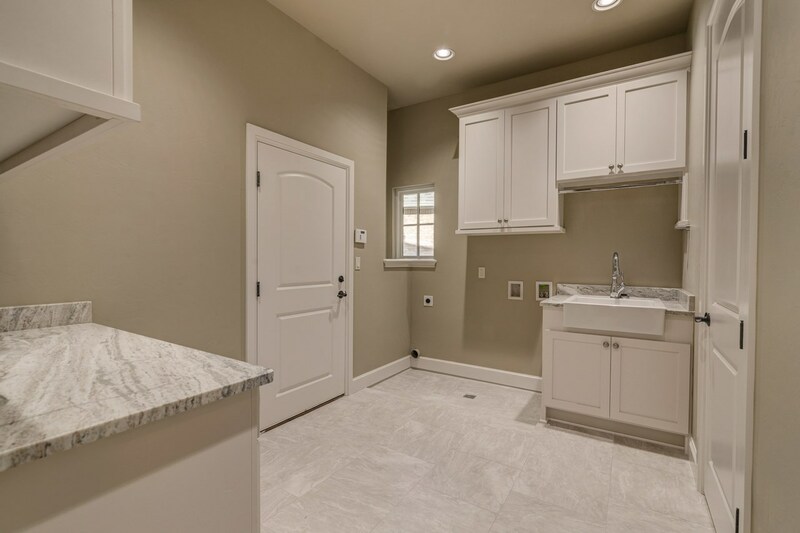 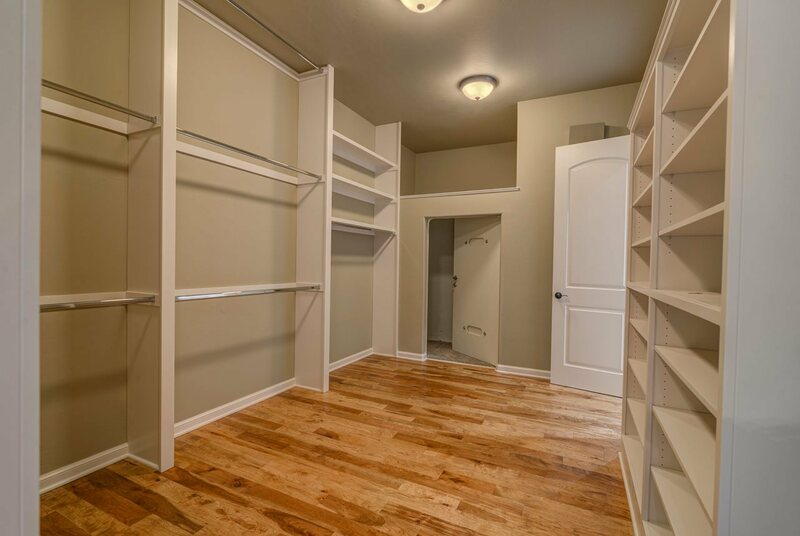 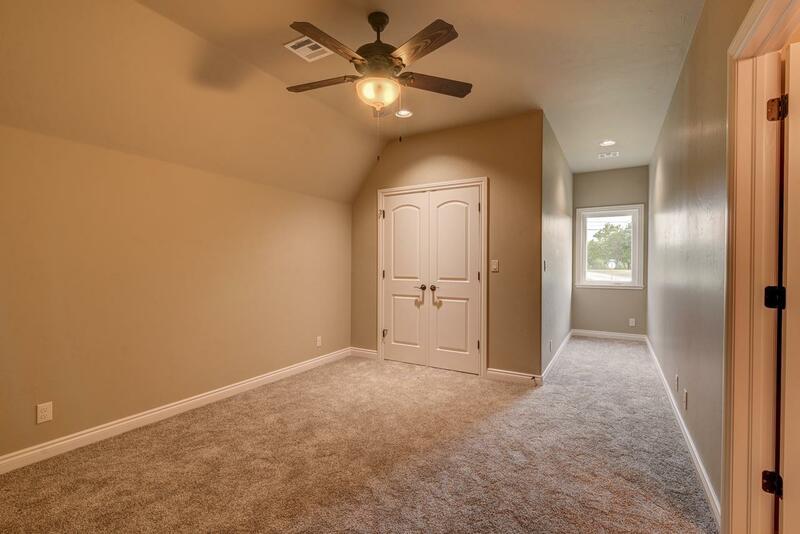 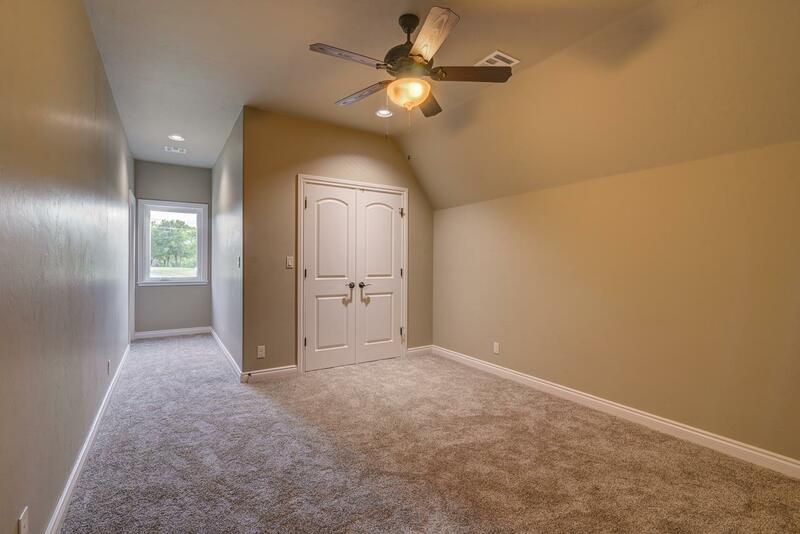 Nestled in one corner of the home is the Master Suite complete with double sink vanity, soaker tub, walk-in dual-head shower, and massive walk-in closet and clever access to a steel storm shelter. 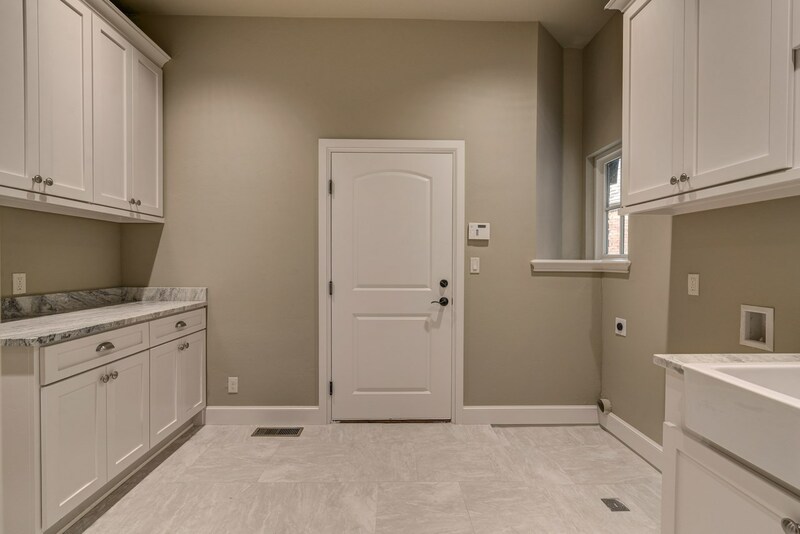 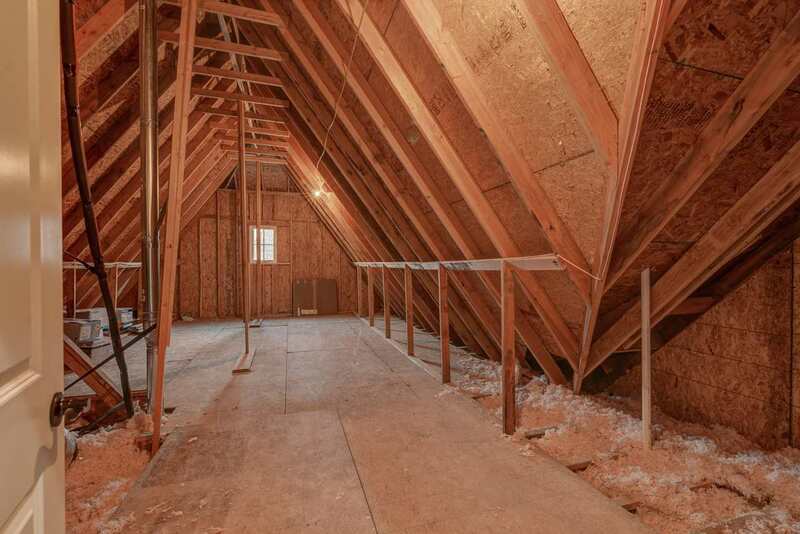 Walk-through access to the spacious laundry room with built-in sink and tons of storage completes the first floor picture. An open staircase accented by iron railing and banisters leads you to two more spacious Bedrooms, a full Bath with private vanity areas for each bedroom and a large walk-out Attic perfect for lots of storage. 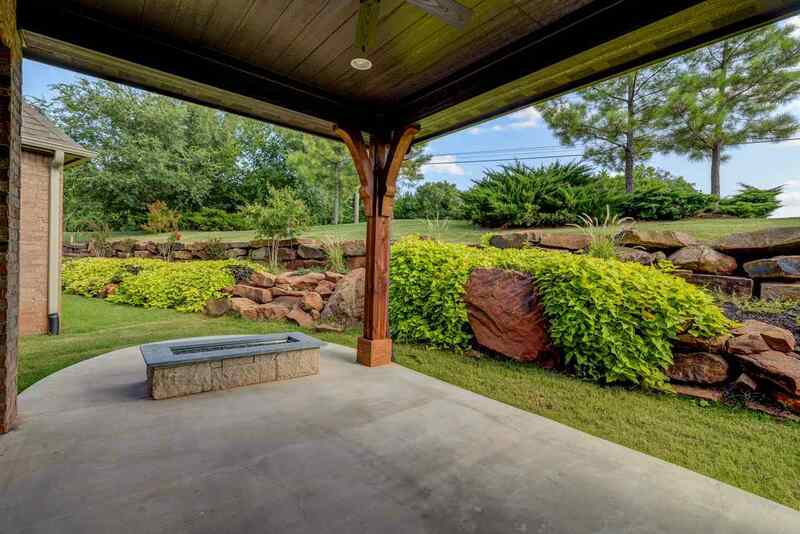 All this nestled in a carefree neighborhood where lawn service is provided and someone else takes care of the pool!